When I heard my number on the speaker, I dived into the water and started swimming. It was a spectacular swim! After swimming approximately 28 kilometers in 5 hours 50 minutes I came out of the water walking down the beach of the little peninsula of Sandy Hook in New Jersey. These would appear to be two different events one from the other, how would my swim in Manhattan, NY could be related to a child birth in Mexico? Well the baby was born with Cleft Lip and Palate. I have swum many kilometers in my life with the objective to turn this effort into benefits for kids born with this condition. 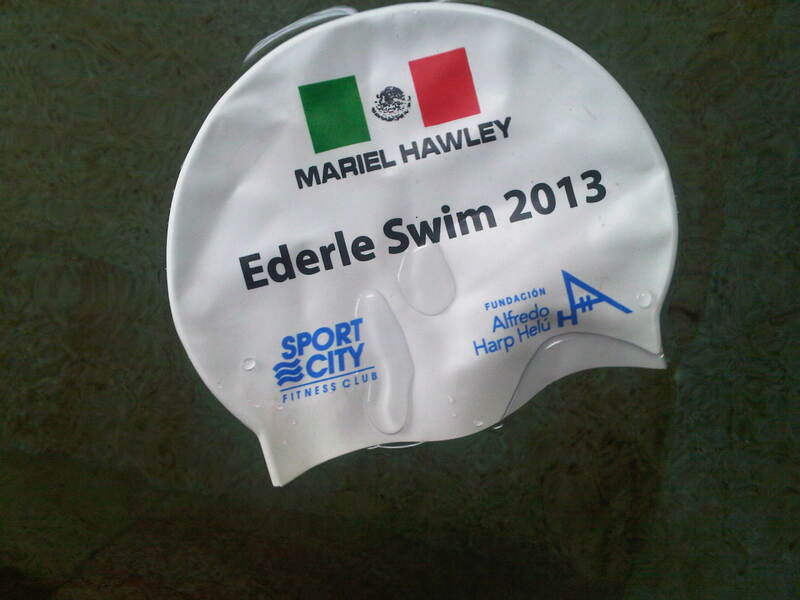 A few days ago, the Alfredo Harp Helu AC Foundation, gave me the wonderful news, my Ederle Swim kilometers, would be turned into surgeries for kids born with CLP, through the project “Quiero Sonreir (I Want to Smile)”. Things we might think have no connection to each other, that do not make any sense, have a cause and effect that with ingredients such as effort and discipline and generosity and commitment can transform a human being’s life and give him the opportunity to smile. Today I want to thank life because The Alfredo Harp Helú, A.C. Foundation came across my path, the cause and effect of this encounter turns into the smiles of so many children and as I have said before, when a kid smiles, the entire universe smiles with him.